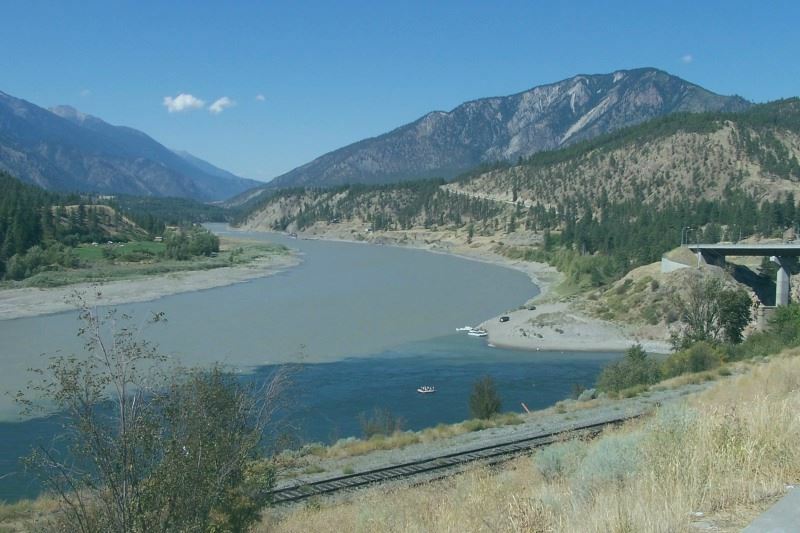 The region encompasses the communities of: 100 Mile House, Alkali Lake,Barriere, Canoe Creek, Chase, Chase, Coldwater Indian Band, Coldwater Indian Band, D’Arcy, Kamloops, Lillooet, Lytton, Merritt, Savona, Shalalth, Skatin, Spallumcheen, Williams Lake, and Xit’olacw Village. 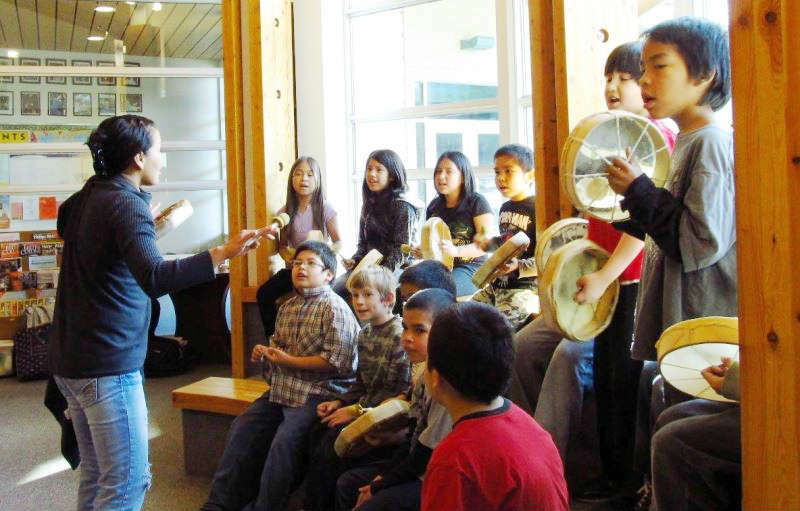 In this region there are several different First Nations communities and the following Tribal Councils: Nlaka’pamux Nation Tribal Council, Nicola Valley Tribal Council, St’at’imc Nation/ Lillooet Tribal Council, Lower Stl’atl’imx Tribal Council, In-SHUCK-ch Nation and Shuswap Nation Tribal Council. 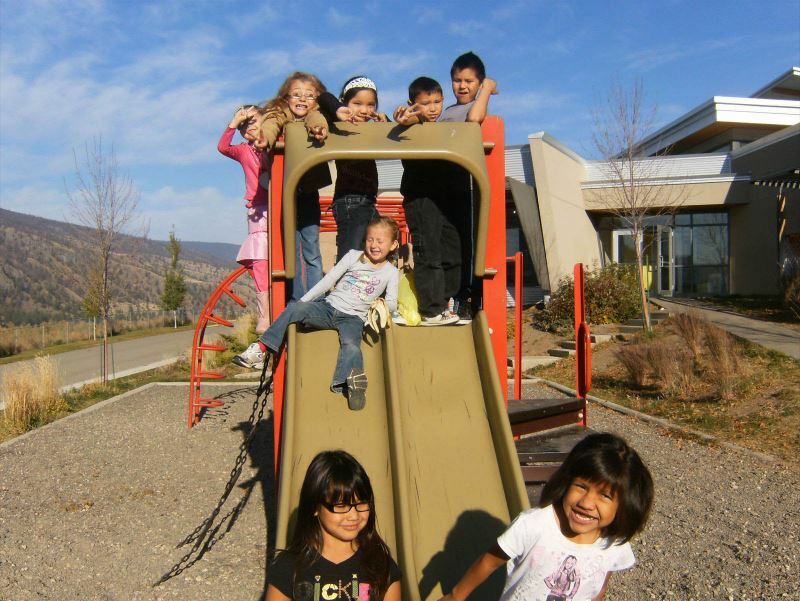 To learn more about local culture you might like to visit the Secwepemc Museum and Heritage Park or Kamloops Powwow or Xatsull Heritage Village. 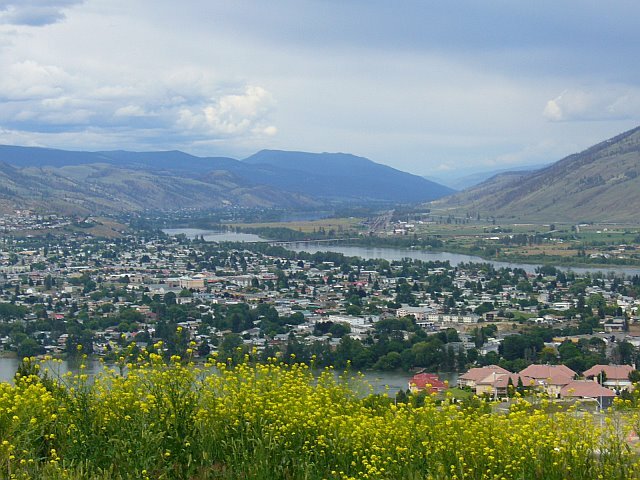 There are many beautiful small towns, well-suited to raising a family but many of them quite accessible Kamloops, Merritt and even Vancouver. The area’s large unspoiled mountains, semi-arid grasslands, valleys and lakes offer breathtaking scenery offer first class opportunities for outdoor recreation In the winter, outdoor activities abound. Do some exploring on snowshoes or cross-country skis; take the kids tubing or tobogganing, or to an outdoor ice rink; or visit nearby Sun Peaks Resort for some downhill action.